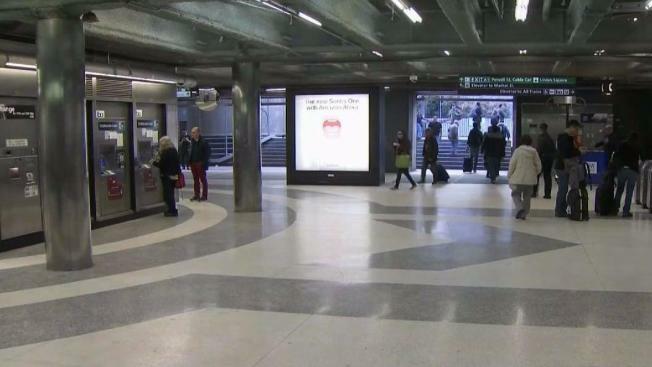 BART is preparing to make some additions to one of its most popular stations in San Francisco, but, in the process, it will have to remove a material that has sparked concern among riders. Pete Suratos reports. 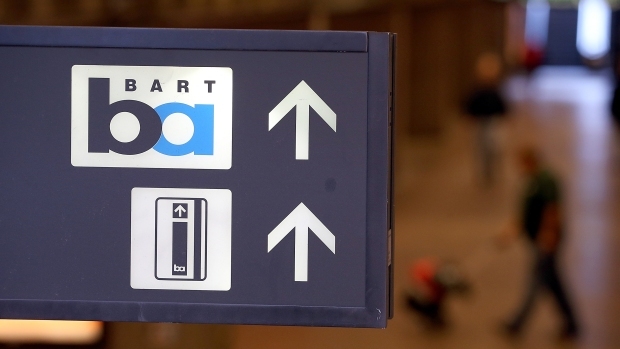 BART is preparing to make some additions to one of its most popular stations in San Francisco, but, in the process, it will have to remove a material that has sparked concern among riders. The agency needs to remove asbestos from three locations at the Powell Street station before installing new ceiling panels and lights. Starting Monday, the work will take place when the station is closed, but a protective enclosure will be visible during business hours. BART says the asbestos has not been a hazard while it remained undisturbed. However, the new installations could cause dusting or flaking of the material so they are taking necessary precautions to inform the public about the construction. Although BART says passengers have nothing to fear because it is common practice to remove asbestos from older buildings, some commuters can’t help but be worried that asbestos is dangerous and can, in some cases, lead to cancer. Over the summer, BART removed asbestos as well as lead paint from eight other stations without running into any issues. A special filtering system will be in place at the Powell Street station to ensure that the air in the station is clean. BART will also have safety monitors present during the work, which officials say could take two weeks.